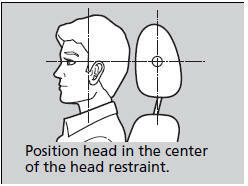 To lower the head restrain: Push it down while pressing the release button. 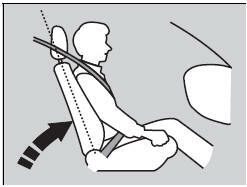 A passenger sitting in the center back seating position should adjust the height of their head restraint to an appropriate position before the vehicle begins moving. 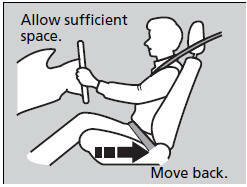 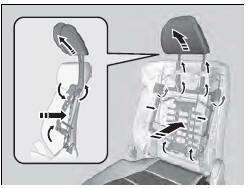 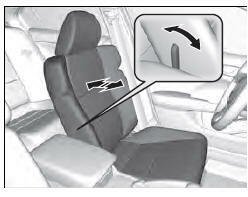 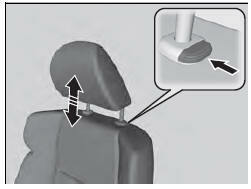 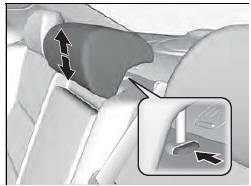 The firmness of the seat-back can be adjusted.